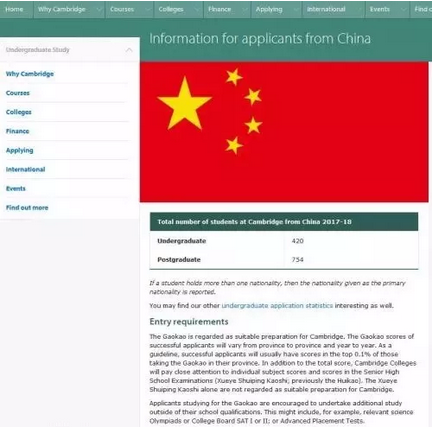 The Gaokao is regarded as suitable preparation for Cambridge. 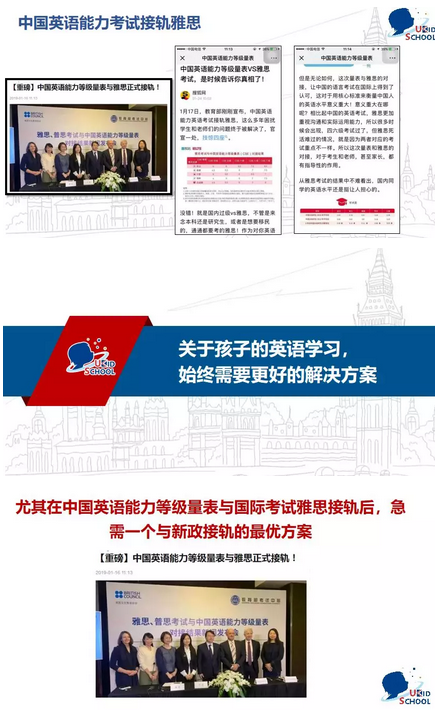 The Gaokao scores of successful applicants will vary from province to province and year to year. 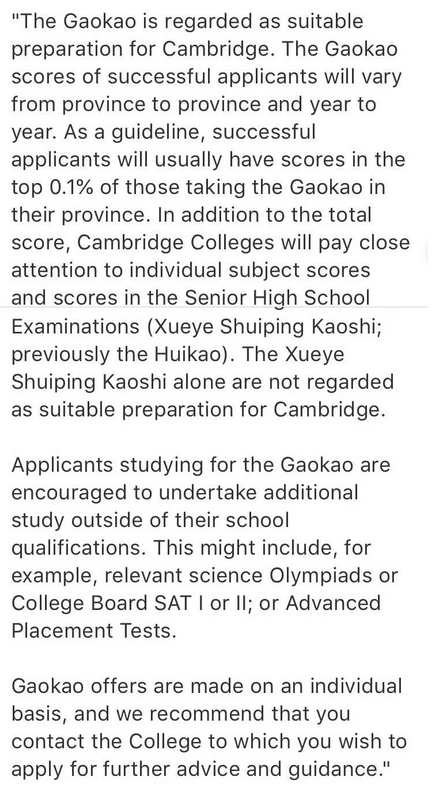 As a guideline, successful applicants will usually have scores in the top 0.1% of those taking the Gaokao in their province. 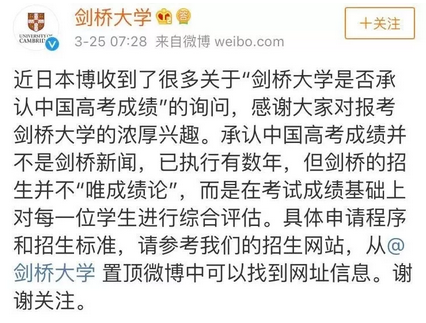 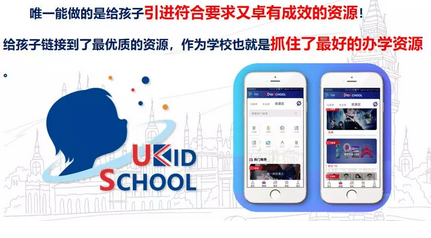 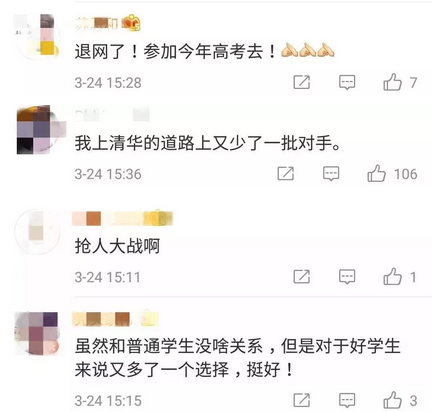 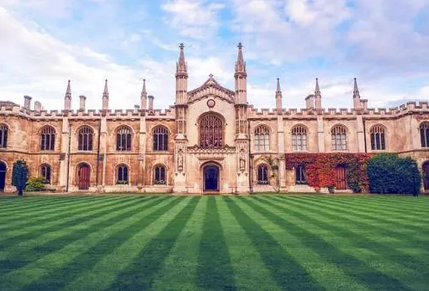 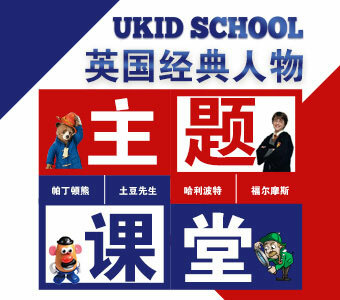 In addition to the total score, Cambridge Colleges will pay close attention to individual subject scores and scores in the Senior High School Examinations (Xueye Shuiping Kaoshi; previously the Huikao). 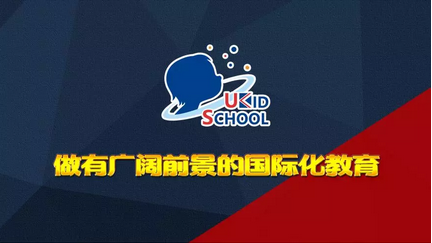 The Xueye Shuiping Kaoshi alone are not regarded as suitable preparation for Cambridge.